The Cathedral School is proud to offer a variety of scholarships to promising students entering Year 4, Year 7 or Year 10 in 2020. All scholarships provide partial remission of tuition fees for a 3 year period. Please see full details below.  Students entering Year 7 or Year 10 in 2020 are invited to apply for an Academic Scholarship at The Cathedral School which provides partial remission of tuition fees for the duration of Middle School (Years 7-9) or Senior School (Years 10-12). Students are selected on the basis of their results in the Scholarship tests and previous school reports. Recipients will be expected to maintain commitment to studies and high levels of academic achievement throughout the tenure of the scholarship. Scholarship testing will be held at The Cathedral School on Saturday 23 March 2019. Students living in remote areas may contact Edutest to organise to sit the test in their home community. Students entering Year 4 in 2020 are invited to apply for an Academic Scholarship which provides partial remission of tuition fees for the remaining Junior School years (Years 4-6). Students are selected on the basis of their results in the Edutest Scholarship tests. Recipients will be expected to maintain commitment to studies and high levels of academic achievement throughout the tenure of the scholarship. Scholarship testing will occur at The Cathedral School on Saturday 8 June 2019. An online payment of $90 is collected by Edutest for administration of the tests. Applicants are also required to complete the Academic Scholarship Application Form and submit it directly to the School Registrar.